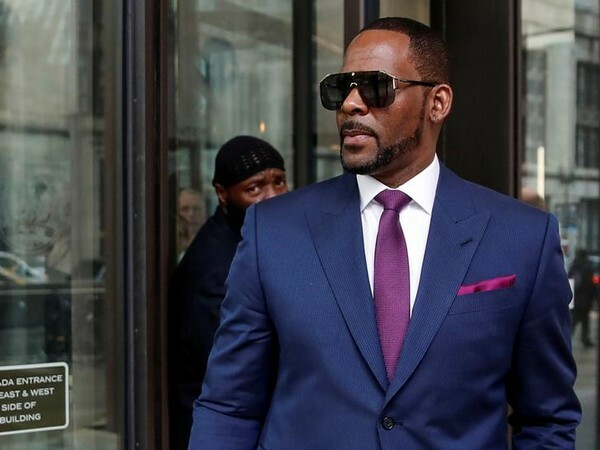 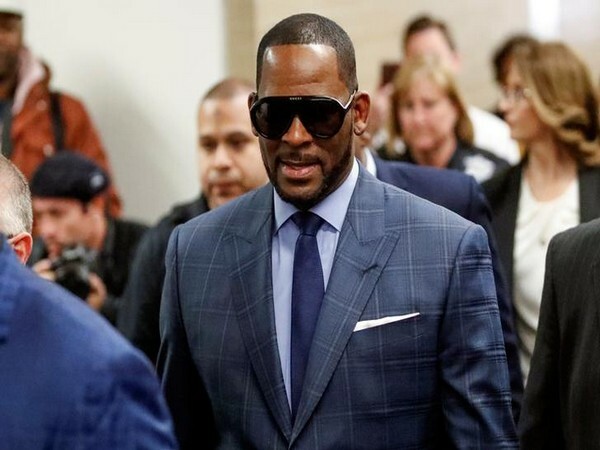 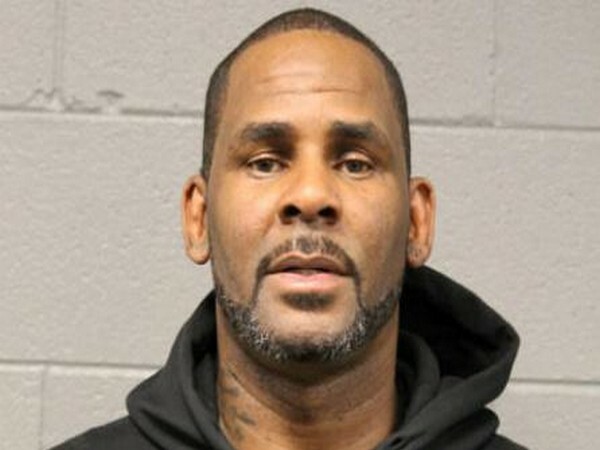 Washington D.C. [USA], Mar 6 (ANI): R. Kelly has finally broken his silence after being charged with 10 counts of aggravated criminal sexual abuse against 4 women in Illinois' Cook County. Washington D.C. [USA], Jan 25 (ANI): Filmmaker Bryan Singer, who has been accused of sexual assault and misconduct, will continue to direct the upcoming movie 'Red Sonja' film production company Millennium has said. 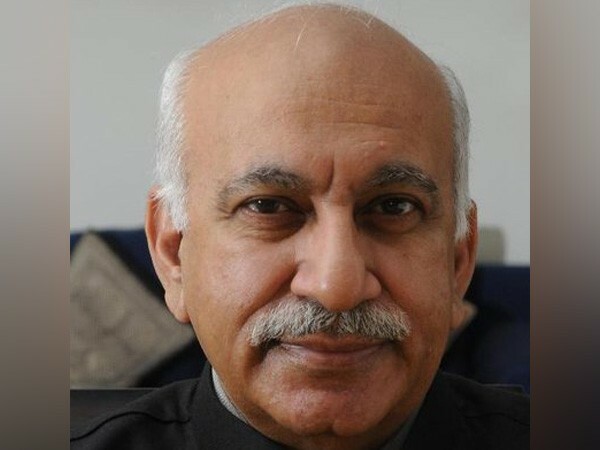 New Delhi (India), Jan 22 (ANI): A Delhi court on Tuesday reserved its order for January 29 on whether to summon journalist Priya Ramani as an accused in the defamation case filed by former junior external affairs minister MJ Akbar against her.